603 Union/Confederate /Infantry Complete Set. 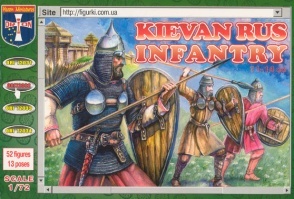 72032Kievan Rus Infantry. 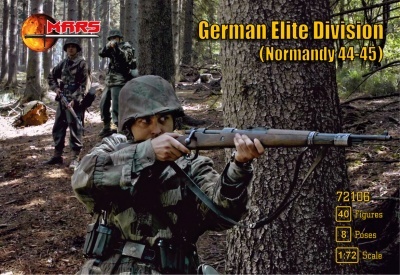 Released 2009. 52 unpainted plastic figures. 13 different Poses. Material Plastic.